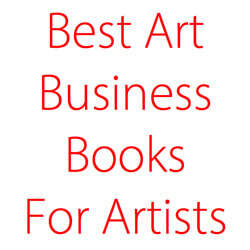 ​resources, guides, tips and information about the business side of art for artists. looking after their financial security. about the business side of art. are steadily being transferred to this website.